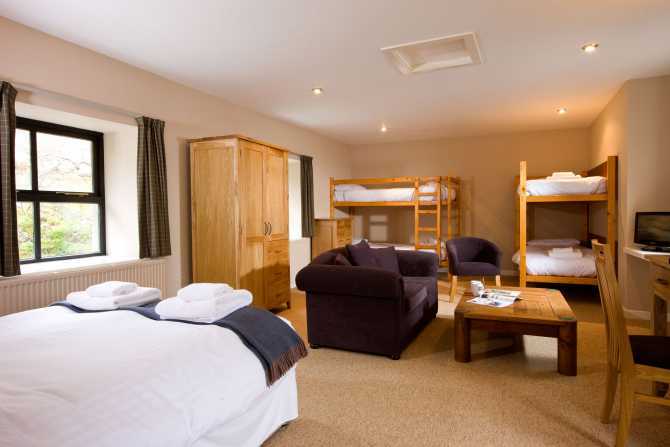 Our comfortable family and group rooms are suitable for four to six people, with a range of bed types. At The Torridon Inn you can enjoy tasty local ales, as well as our pub food which is sourced from delicious local ingredients. We also offer group options for dining at The Torridon Inn as well as group activity packages with Torridon Activities.